Wildlife Photography from Ireland. 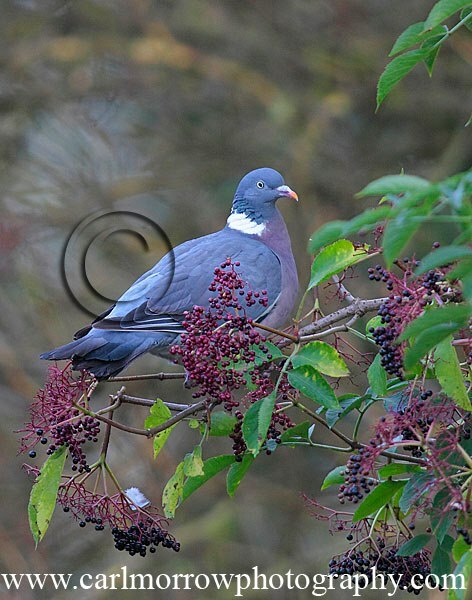 : Wood Pigeon feeding on Elder berries. Wood Pigeon feeding on Elder berries.